And right away things began to happen. — I had forgotten to calculate on seasick youth, and I had two of them, the cook and the cabin-boy. They immediately took to their bunks and that was the end of their usefulness — But it did not matter very much anyway as we quickly discovered that our box of oranges had at some time frozen; that our box of apples was mushy and spoiling; that kerosene had been spilled on the carrots, and the turnips were woody and the beets rotten, while the kindling was dead wood that wouldn’t burn, and the coal, delivered in rotten potato-sacks, had spilled all over the deck and was washing through the scuppers. When the Minota first struck, there was not a canoe in sight; but like vultures circling down out of the blue, canoes began to arrive from every quarter. 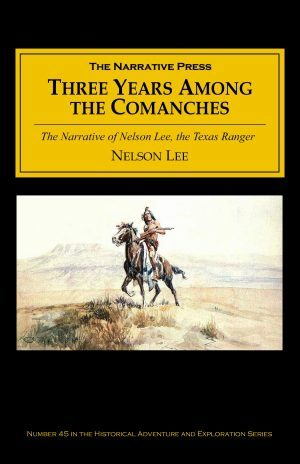 The boat’s crew, with rifles at the ready, kept them lined up a hundred feet away with a promise of death if they ventured nearer. And there they clung, a hundred feet away, black and ominous, crowded with men, holding their canoes with their paddles on the perilous edge of the breaking surf. In the meantime the bushmen were flocking down from the hills, armed with spears, Sniders [rifles], arrows, and clubs, until the beach was massed with them. 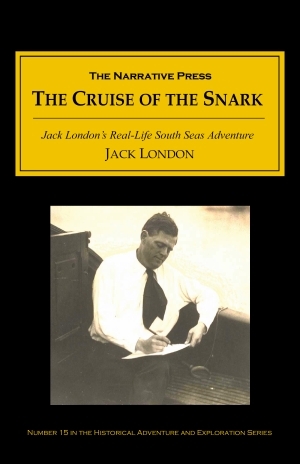 To complicate matters, at least ten of our recruits had been enlisted from the very bushmen ashore who were waiting hungrily for the loot of the tobacco and trade goods and all that we had on board. He navigated by feel more than by skill, surfed in Hawaii, and hung out with “The Nature Man” in Typee (the first hippie!). “Martin”, one of his crew, turns out to be Martin Johnson, who went on to gain fame in his own right as a nature photographer (see Camera Trails in Africa available from The Narrative Press). Occasionally some descriptions seem a tad too detailed, but he assumes that we are interested in how the mind of an adventurer works. 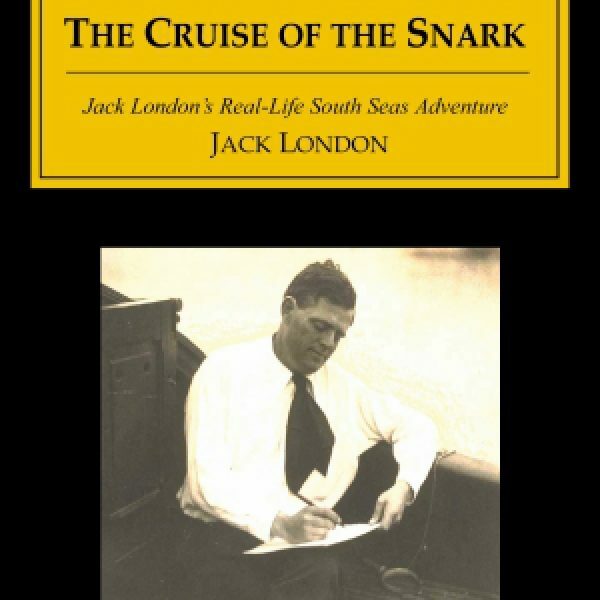 London claimed that sailing the Snark gave him a far greater sense of personal accomplishment than writing a book, yet we are glad that he penned this diverting account for us.